The benefits of The Ripper extend beyond burning the extra fat*, as the supplement also boosts your energy and focus and it also increases the metabolic rate* – moreover, the product is designed in such a way that it will benefit you throughout the entire day* not just for a few hours*. 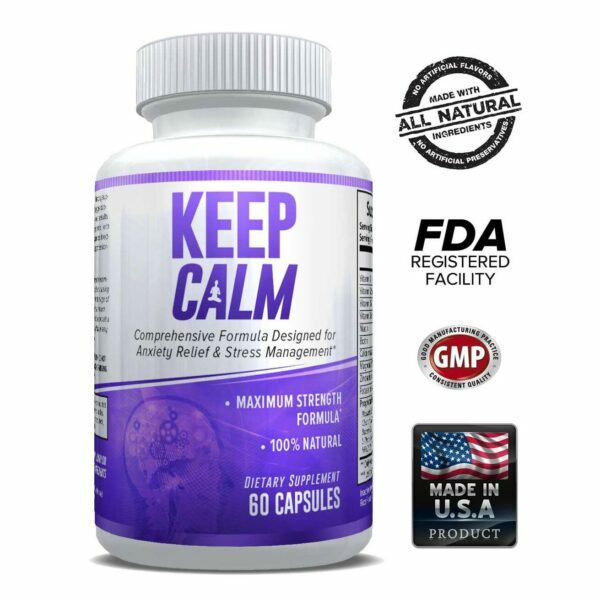 Also, although the supplement relies heavily on caffeine, it actually aims to deliver all the benefits of caffeine without the jitters or the classic caffeine crash that is very common for other weight loss pills and supplements*. 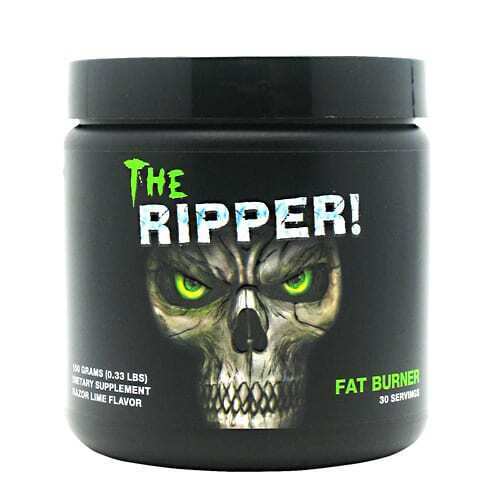 The Ripper is available in two pleasant flavors (lime or pineapple) and one serving contains no less than 45 mg of Vitamin C, along with 25 mg of Vitamin B12 and 100 mg of Chromium, available as Chromium Picolinate*. One bottle of The Ripper should be enough for 30 days, and you should start noticing the first results within the first week of using this high-quality fat burner*. Moreover, this amino acid is also known to boost the muscular anaerobic endurance*, which is extremely useful for athletes who focus primarily on HIIT (high intensity interval training)*, as they will not experience muscle exhaustion as quickly as they used to*. Ultimately, studies have revealed that high concentrations of beta alanine (such as those present in The Ripper) can lead to higher levels of carnosine in the muscles*, carnosine being the compound that is responsible for your muscle strength*, your overall endurance as well as your general lean body mass*. Taking three to four grams of beta alanine on a daily basis can help you increase your muscle mass and your performance within weeks*. If there is one ingredient that is more important than beta alanine, that is the Acetyl L-Carnitine HCL*, which is an amino acid that occurs naturally in the body*. L-Carnitine HCL plays a pivotal role when it comes to your daily energy levels*, and it is also responsible for regulating your brain and heart function*, as well as your muscle movement*. This compound is naturally synthesized in the kidneys and liver*, and it can really come in handy for those who workout on a regular basis*. Lastly, the guarana extract present in the supplement has the same effect as the raspberry ketones and the caffeine*: these are three powerful and natural fat burners that also enhance your athletic performance and reduce both your mental and your physical fatigue*. The reason why the guarana extract is efficient from so many points of view is because it stimulates the CNS (the central nervous system*) and, in addition to being very rich in caffeine, it also contains two other compounds that have very similar effects to those of caffeine: theobromine and theophylline*. Directions: Begin drinking (1) serving (1 scoop) mixed with 6-8 ounces (180-250mls) of cold water on an empty stomach 15-30 minutes before breakfast for the first two (2) days to assess tolerance*. An additional 1 scoop may be taken 5-6 hours later or as directed by a qualified healthcare practitioner*. For best results, use for 60 days in combination with diet and exercise*. 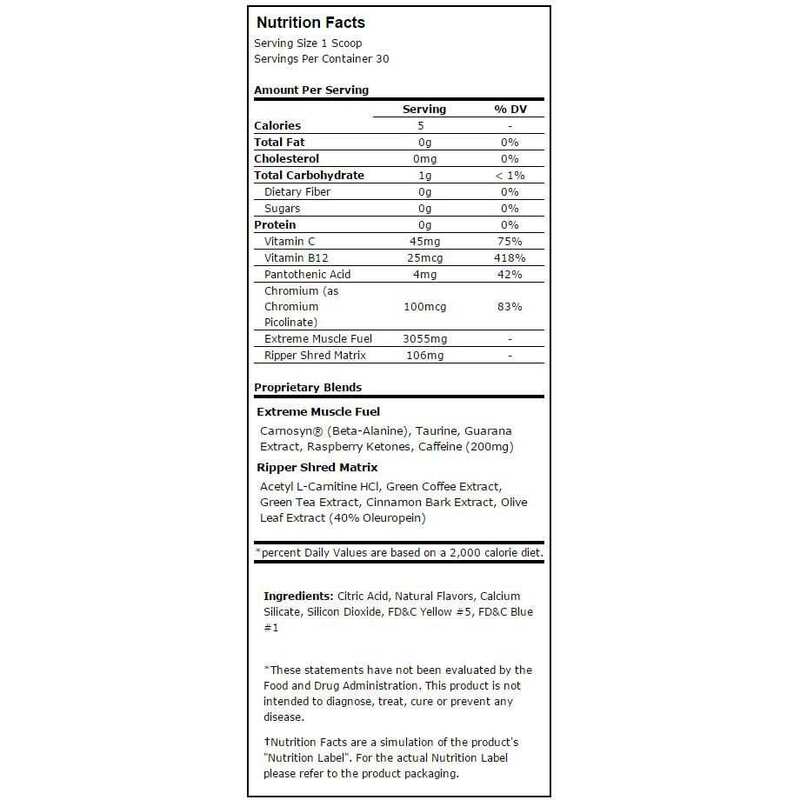 Do not exceed 2 servings in a 24 hour period*. Warnings: Always assess your tolerance with a single scoop*. This product is only intended to be consumed by healthy adults 18 years of age or older. 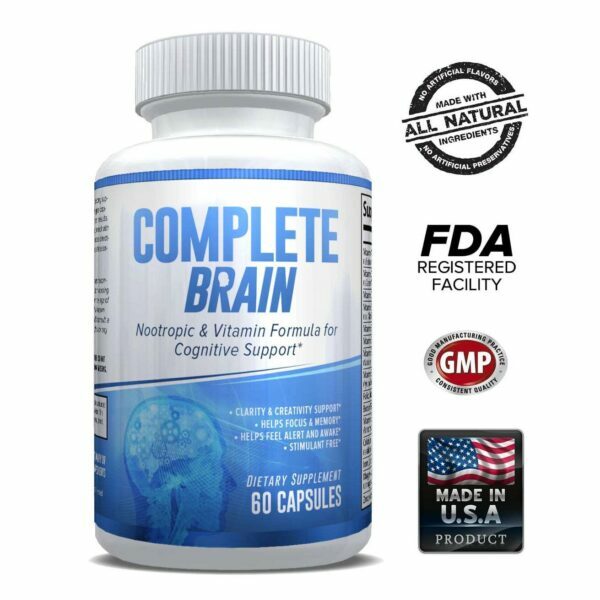 Not for use by those with pre-existing medical conditions or those taking any medications, young children under the age of 18, pregnant or lactating women., or individuals sensitive to caffeine or beta alanine* Discontinue use and consult your health care professional if you experience any adverse reaction to this product. Do not consume with caffeine, alcohol or stimulants from other sources*. To avoid sleeplessness do not consume within 4 hours of bedtime*. You may experience harmless short term skin tingles*. Produced in a facility that processes milk and soy ingredients*. Do not use if safety seal is broken or missing. Store in a cool, dry place. Contents sold by weight not volume. Keep out of reach of children. These statements have not been evaluated by the Food and Drug Administration. This product is not intended to treat, cure, diagnose, or prevent any disease. This product should not be used in place of or as a substitute for recommendations by your healthcare professional.